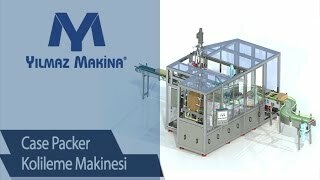 Yılmaz Makine is a leading experienced company in the sector on machinery production and design with solutions (projects) it offers in food, medicine, chemistry and cosmetics sector and with packaging machines. 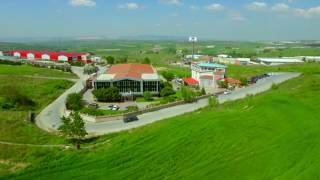 Yılmaz Makine, which has a wide range, builds production facilities of cube sugar with capacity of 6, 12.5, 25, 50 and 65 tons. Yılmaz Makine, making many machinery productions from cube sugar machine to integrated production and filling facilities, from hard sugar pressing machine to coal production and packaging facilities, from nargile coal production facilities to paper bag filling machine, also produces stickpack stick packaging machine (3 in 1), tea filling machine, kraft winding machine, packing machines, secondary packaging machines, boxing machines and square packaging machines. Not limited to them, it also produces aerosol filling machine, thermoform machines, vertical filling machines, doypack filling and packaging machines, silicon cartridge filling machine, blister machines, liquid stick filling machines and more than 65 types of machine with conveyor systems and project solutions special for the customers. The use of original spare parts, maintenance and repair services in the appropriate apparatus are very important in terms of the machine's life and work efficiency. Within our company to meet our customers' needs, spare parts for maintenance and repairs as much as spare parts inventory is available for customers continuously. Machinery is to offer the first day quality for a long time to make it work as an expert in high-performance and technical service with an experienced technical team and spare parts service. Our technical service 7/24 with the highest level of policy solutions to all technical problems and aims to provide the most accurate way as soon as possible. Customer demands and expectations of the relevant legal provisions of the legislation Yilmaz emphasis on performing in the quality policy tuning the machine, machine manufacturing and equipment, mainly spare parts, all kinds according to customer requirements and specifications are included in the sector with the manufacture of custom metal and metal alloy products. 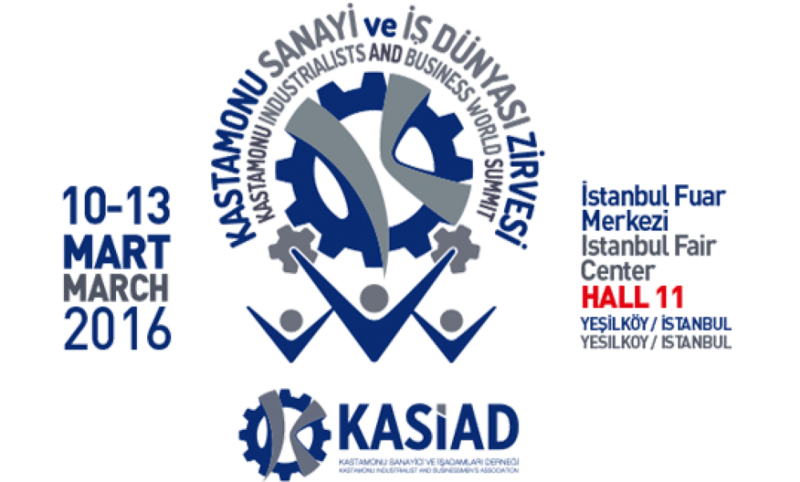 Yilmaz Machine in the sector given its knowledge and experience of many years spent constantly evolving and high quality service at world standards for machine parts using the opportunities offered by the advancing technology has been committed to providing its customers in production. We review our products and services we offer to our quality policy and economic cost without sacrificing quality products to our customers at any stage. Yilmaz machine shows the utmost importance on the health and environmental awareness by cleaning principle. Our products are manufactured in an environmentally friendly philosophy. Track our wide product range, production capacity and the maximum is due to the extensive range of products to our customers as soon as possible, we can deliver in the fastest way. Overcoming all the difficulties, we have become the brightest star in our emerging brand in the sector. To be stronger, we continue to take the great Yilmaz Machine stability in the same way. © 2016 YILMAZ MAKİNA. All Rights Reserved. Define your product request form below.